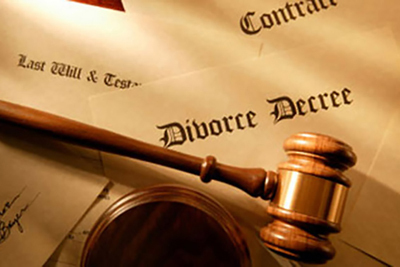 SWD can very well boast of resolving many divorce cases amicably. We provide litigation support in such cases. In case of a girl filing divorce case against her husband, we ascertain – her in-laws behavior with her, their reputation in the neighbourhood, social & financial status, family background, any harassment/cruelty being subjected to her, medical fitness, any bad habit, her husband’s fidelity etc. Similarly, in case of boy filing divorce case against his wife, we ascertain her fidelity i.e. whether she has affairs with any other man, if so who he is, her medical fitness, any bad habit etc. In both the cases, we provide photo or video-graphy evidence wherever possible. In case of maintenance being contested, we provide all litigation support like girl’s gainful employment along with a proof. In nut shell, we conduct investigation and thereby embolden the person by providing him/her sufficient material which may come handy as legal support to win the case.